Julian Voigt Aerial & Satellite Services - Aerial Installation, Digital Aerials, TV Aerial Installers, Freeview, Satellite Installers, Sky Dish Installers, Satellite Dish Alignment, Satellite System Repairs, Freesat, Freesat HD, Sky TV Installation, Sky Magic Eye Installers, Sky+, Sky HD Fitters, European Satellites, Servicing, Aerial Repairs, Aerial installations Poulton le Fylde. We cover the Poulton le Fylde region for Television Aerial & Satellite installations & Digital TV or Satellite TV System related enquiries issues or requirements. 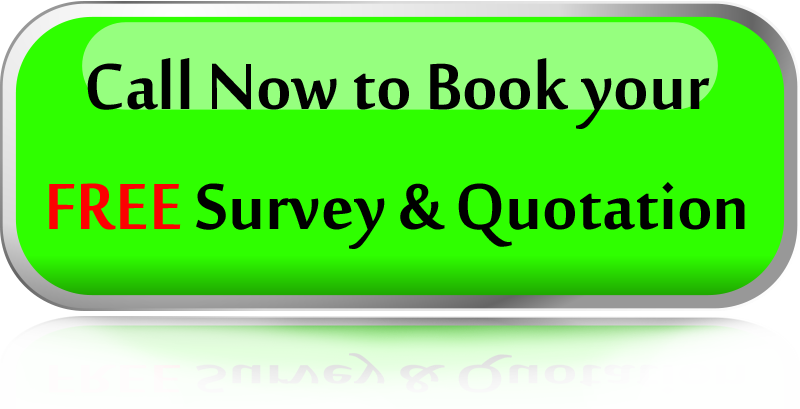 Trusted: We can be trusted to find you the most cost effective solution to your Aerial related need. Unfortunately there are people out there who will try and get as much money out of a job as they can, even conning the householder into believing that they need to hove more work done than is necessary. 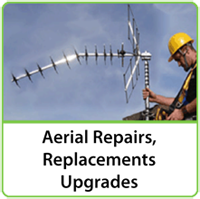 Here at Julian Voigt Aerial & Satellite installations we will not only offer you the very best Aerial related advice, but will also give you the best price and service out there!!! 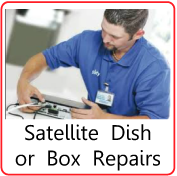 Julian Voigt Aerial and Satellite Installers are fully qualified and certified independent SKY installers. 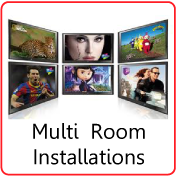 So for all sky TV related enquiries, such as SKY+ installation SKY HD installation, Sky Magic eye installation, SKY Multi room installations etc we are more than qualified to provide you with the right advice and service. Well you would be interested in Freesat! 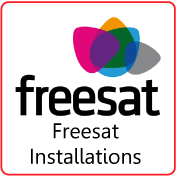 Freesat is a free-to-air digital satellite television joint venture between the BBC and ITV plc, serving the United Kingdom and offers a satellite alternative to the Freeview service on digital terrestrial television, with a selection of channels available without subscription for users purchasing a receiver. 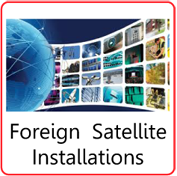 Aerial & Satellite Installations for Poulton le Fylde. TV Aerial Fitters Poulton le Fylde. 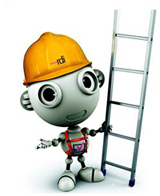 Television Aerial Installations Poulton le Fylde - Aerial InstallersPoulton le Fylde.